I stumbled across this recipe on Pinterest. It’s made by Teresa over at Blooming on Bainbridge. 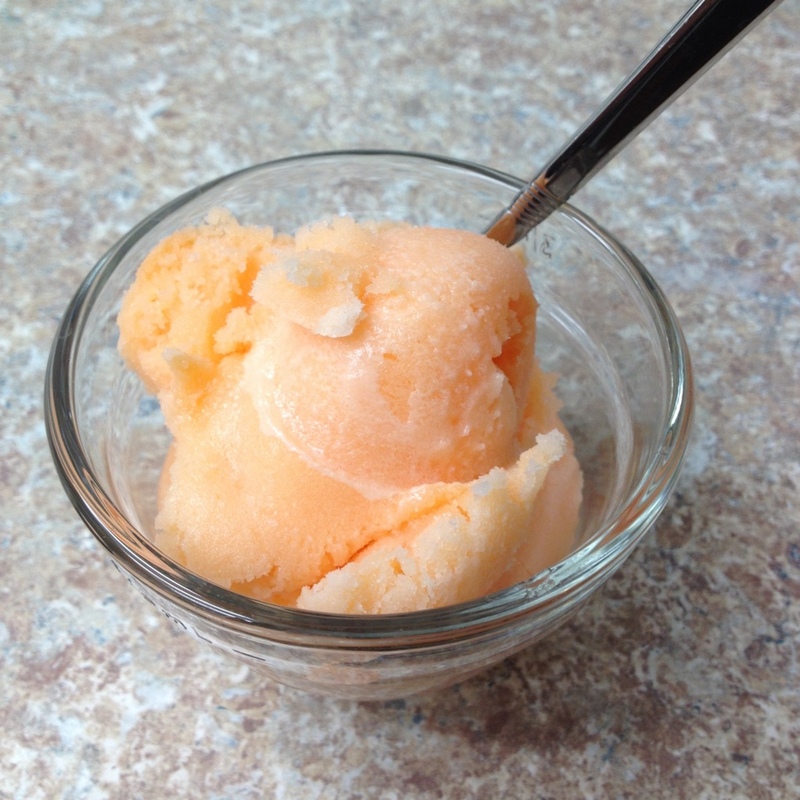 I’m pretty much obsessed with orange soda, so I knew I absolutely HAD to make this ice cream. (Remember my Orange Soda Cupcakes I made awhile back?) Teresa’s recipe calls for an ice cream maker, but I made mine without – so anyone can make this! 1. 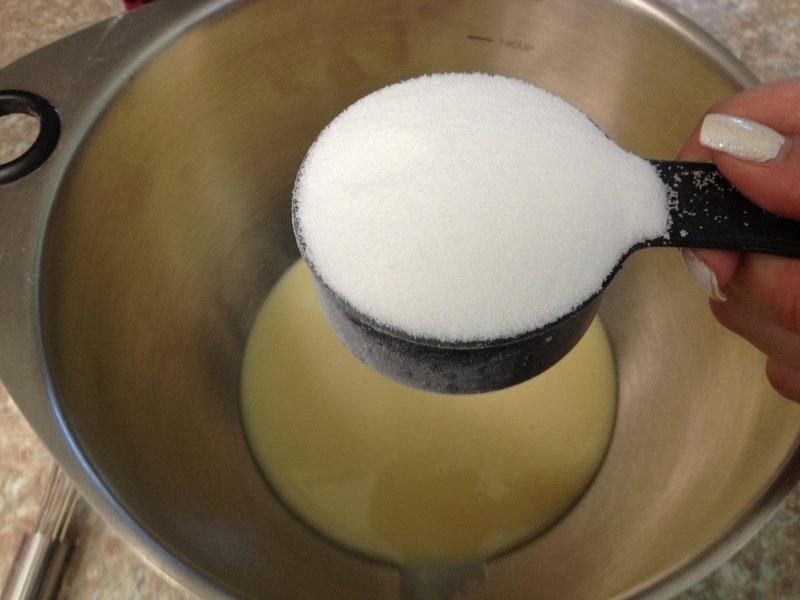 Pour sweetened condensed milk into a freezer safe mixing bowl (that has an airtight lid). 3. Slowly add 1 can of orange soda and mix until completely combined. Repeat with other 2 cans. It gets pretty foamy at this point. 4. Put the lid on the mixing bowl and stick the whole thing in the freezer for at least 4 hours, preferably overnight. 5. Remove bowl from freezer and let thaw for about 10 minutes. 6. Scoop mixture into blender and blend just enough to make a slushy consistency. Return to bowl and put back in the freezer for at least 4 hours, preferably overnight. 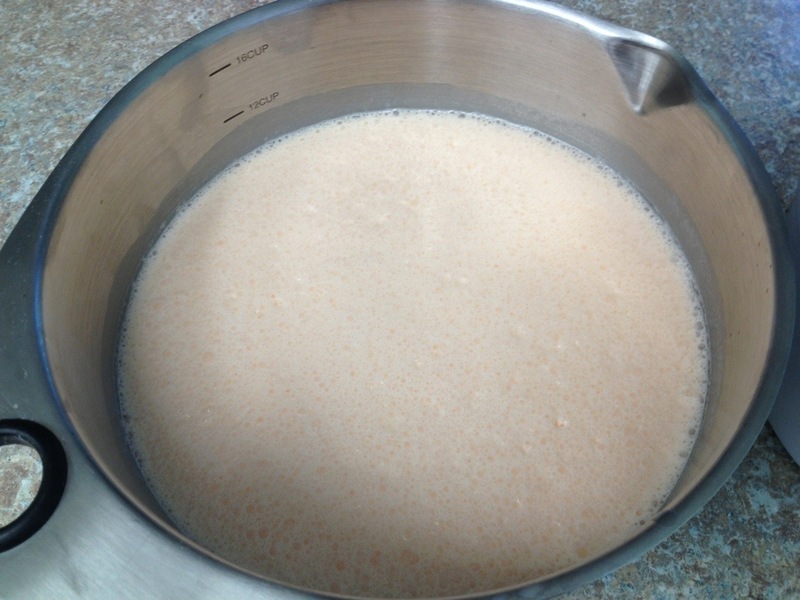 Once the mixture is frozen again, it’s the perfect creamy consistency! The flavor is difficult to explain, but if you are a fan of orange soda, you must give this a try! Oh, this sound yummy! actually like the taste of orange soda, but I hate carbonation. I know – I’m so weird! 🙂 So, I love the idea of an orange soda ice cream! Orange soda ice cream? Are you joking? I want this right now!!! Sounds delicious! !